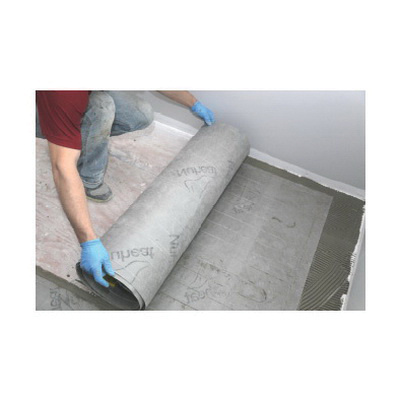 Pentair 17.5 sq.ft Pre-built electric standard floor heating mat is suitable for use on ceramic or porcelain tile, granite, marble, natural stone, laminate/engineered wood floors. It comes with 2-conductor 18-AWG 7-ft cable that features tinned copper material to offer better conductivity. Heating mat with 274-ohm resistance, has a power rating of 210-Watts, voltage rating of 240-Volts and current rating of 0.9-Amp. It has a dimension of 84-Inch x 30-Inch. Floor heating mat is cULus listed and CSA certified.